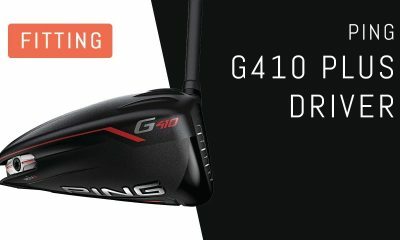 The bedrock of GolfWRX.com is the community of passionate and knowledgeable golfers in our forums, and we put endless trust in the opinions of our GolfWRX Members. 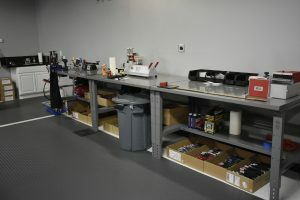 No other group of golfers in the world tests golf clubs as frequently or as extensively, or is armed with as much in-depth information about the latest technology. 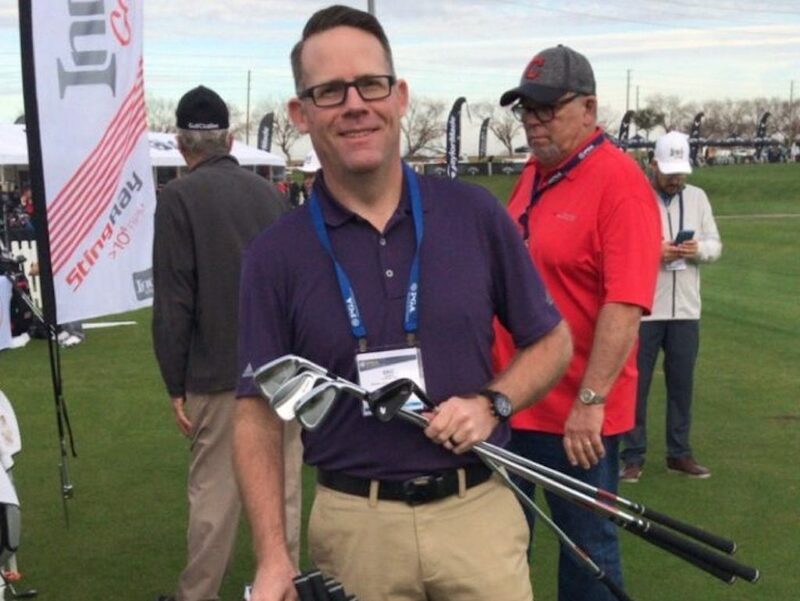 So we asked our GolfWRX Members, “What are the the best players irons on 2018?” (Blades excluded. The membership voted on those here). As part of the voting process, we allowed members to vote for up to three irons they felt most worthy of the title, based on their testing of the forged offerings from 17 different manufacturers. 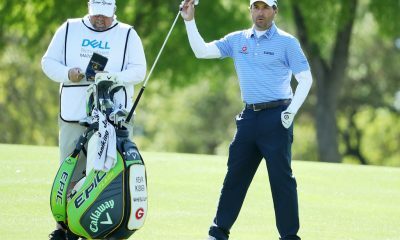 GolfWRX members are both discerning and carry handicaps lower than the general golfing population, so OEMs ought to (and do) take note of their feedback. With the votes tallied, it’s time to take a look at the top-five vote getters of the bunch. And many thanks to all who voted! (See the full thread here). 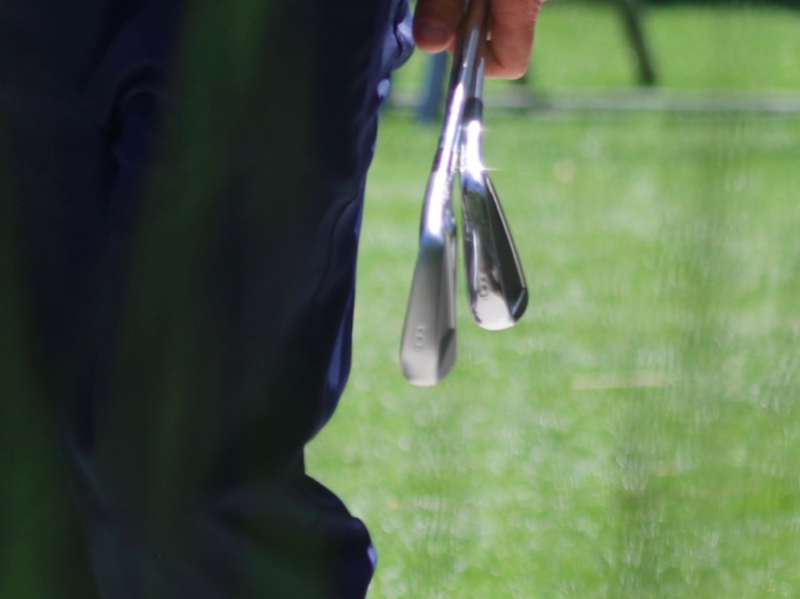 Ping’s new iBlades fit the broadest definition of blade irons; they have the narrow soles, thin top lines, short blade lengths, minimal offset, maximum workability, excellent feedback and soft feel blade players want. 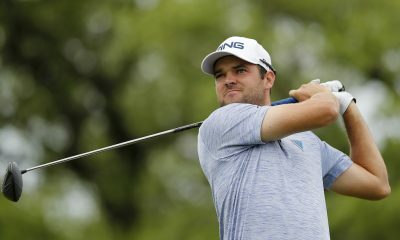 They aren’t forged like most blades or blade-like irons, though, instead opting for a multi-material, cast chassis that Ping uses to boost forgiveness and distance. Think of them as “intelligent blades;” they’re a much smarter choice for blade players who don’t compete for a living, and even some who do. The iBlades offer more distance and more forgiveness than their predecessors, Ping’s S55 irons, as well as more refined look and feel that makes them more “blade-like” than they’ve ever been. 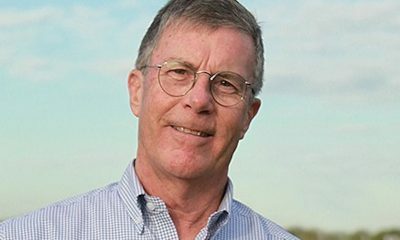 Srixon’s no-frills approach to iron-making is refreshing in today’s golf equipment climate. The company forges its irons from 1020 carbon steel, and offers three distinct models than can please anyone from traditionalists (Z965) to forged cavity-back enthusiasts (Z765) to distance- or forgiveness-seeking crowds (Z565). 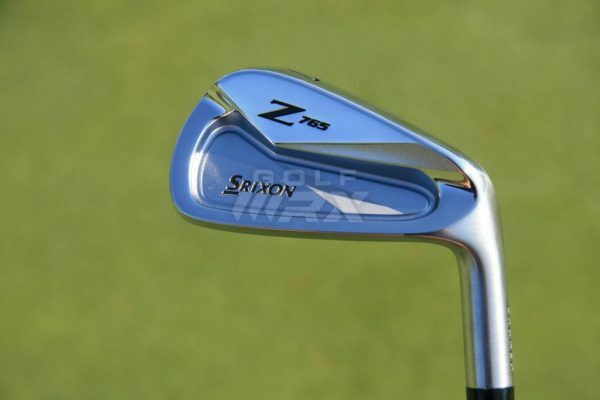 Low handicappers have a difficult decision to make between Srixon’s Z765 and Z965 irons. The Z965’s are musclebacks that are slightly more “workable,” as blade-lovers like to say. That’s another way of relaying that they’re smaller-sized irons that spin slightly more. 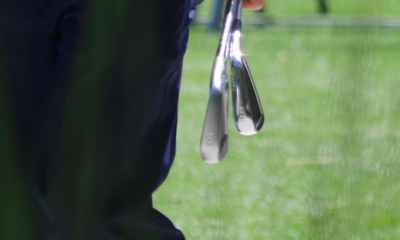 Both irons, though, have similar profiles with little offset and thin top lines. 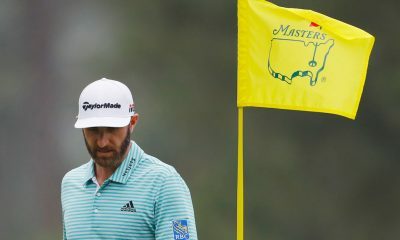 Both also use Srixon’s Tour V.T. 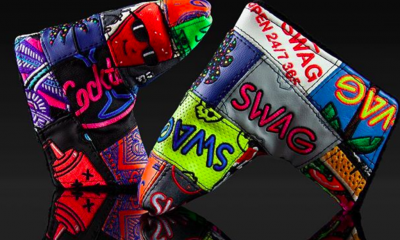 Soles, and utilize a new heat treatment to make the irons more durable. For blade players, the Z765 won’t look clunky or have too much offset. 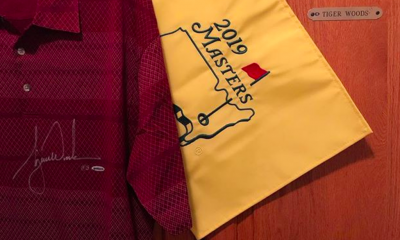 Low, single-digit handicappers could really go either way, or create a brag-worthy mixed set. 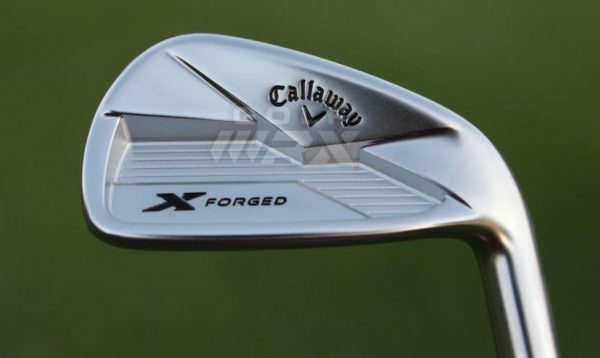 X Forged irons, like Callaway’s Apex Muscleback, are also single-piece forgings, the blade lengths are slightly longer, the overall head shapes are slightly larger, and they are cavity-back irons made for a bit more forgiveness. Like the Apex MB irons, the soles of the X Forged irons are built for the turf interaction that’s desired by Tour players, and the head profiles are tour-inspired. 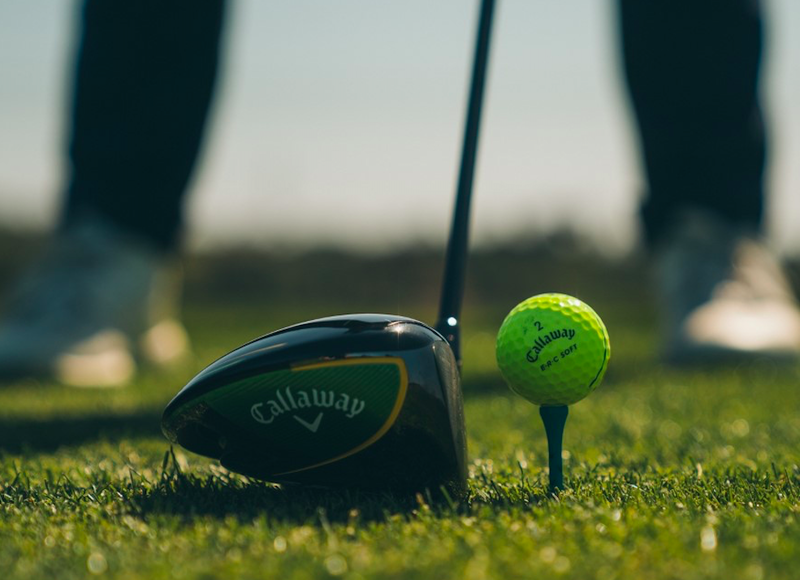 The lofts are slightly stronger throughout the set than the Apex MB, but are still weaker than the game-improvement style irons in Callaway’s stable. 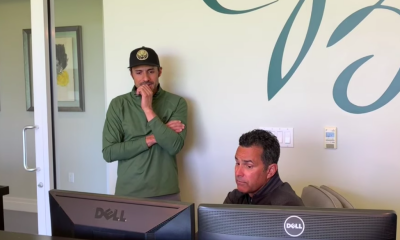 That means better players will see the ball launch in the “desired window,” according to to the company. The X Forged irons are “triple net forged,” according to Callaway, and they have progressive CGs with 20V grooves on the face. 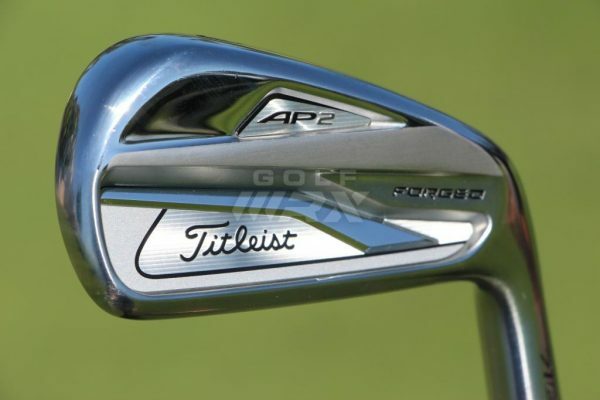 With fast-face technologies and stronger lofts off the table (the 6-iron is 30 degrees), Titleist investigated new ways to improve the AP2 recipe. The result was a new main ingredient, a high-strength steel known as SUP10, which is used to make the forged bodies of the 3-6 irons. Titleist also used SUP10 to form the face inserts for the 3-6 irons. 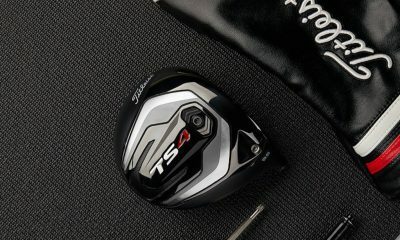 Because SUP10 is stronger and lighter than the 1025 carbon steel bodies and 17-4 stainless steel face inserts Titleist previously used to create the AP2, designers were able to move the CG of the new irons lower in the club heads for higher ball speeds and a higher launch angle. Like the 718 CB, the 718 AP2 irons are also co-forged to concentrate high-density tungsten weights in the corners of the club heads to improve MOI and exactly center the CG of the irons. 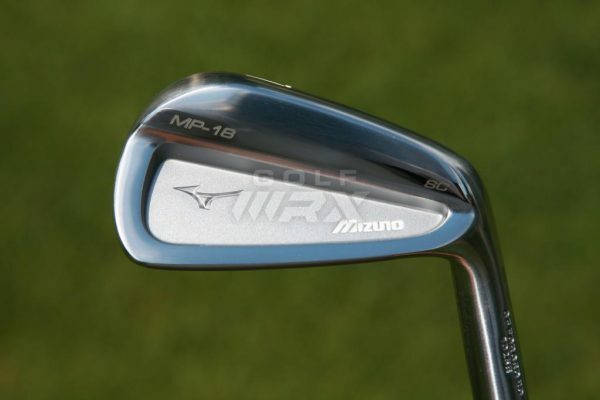 The MP-18 Split Cavity irons feature what Mizuno calls a half-cavity design. 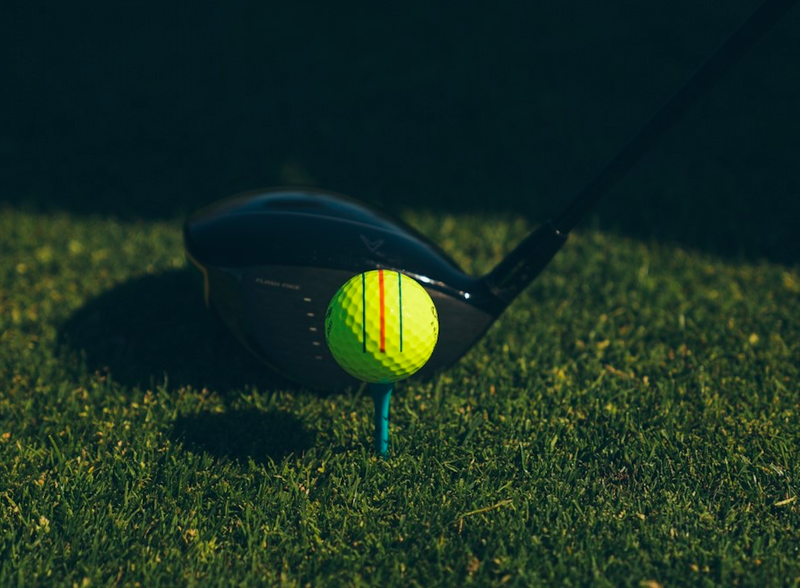 Mass has been taken of the upper portion of the irons, focusing CG (center of gravity) lower in the club head for an easier launch and more forgiveness. 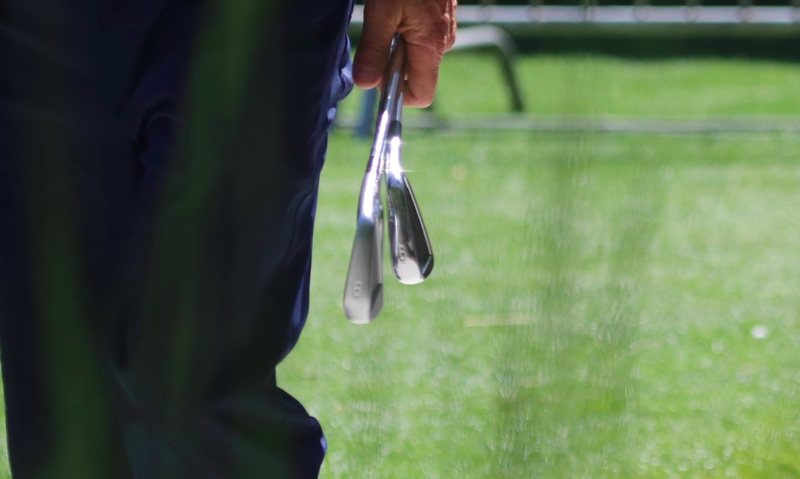 The MP-18 SC irons are only fractionally longer from heel-to-toe than the MP-18 muscleback irons. They’re also 0.5 millimeters taller and have soles that are 1.5 millimeters wider. With identical specs (aside from swing weight in the longer irons) and offset, these irons are designed to blend seamlessly into a combination set with the MP-18 muscleback irons regardless of where golfers decide to split their set. PXG fad is finished now. 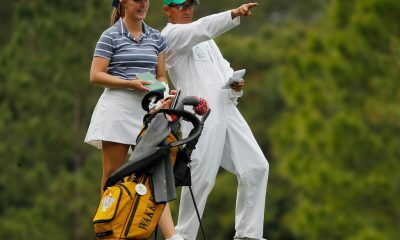 Anybody with PXGs in their bag is a loser!!! Okay, but can you see that this is really not the best way to get an idea of what the best irons are? It’s a little like figuring out what the best hamburger is by looking at where the biggest sales are. So McDonald’s, then. Or if you limit it only to non-fast-food, maybe Red Robin or something. But the odds of finding the _actual_ best burger that way aren’t good. It just means it’s the one with the widest distribution and the one the most people know about. 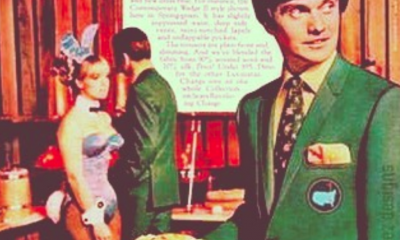 Quite obviously, several really excellent irons are not even on this list. 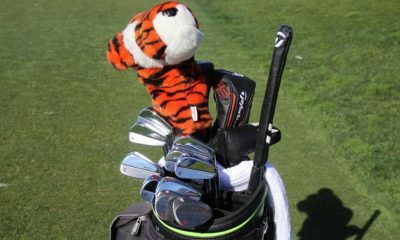 Wilson, for instance, has put out some great irons for the past 10 years or so. My Miura CB 1008’s would run circles around those mizunos! I love mizuno btw. Always have but after I hit a miura in 07, things changed. 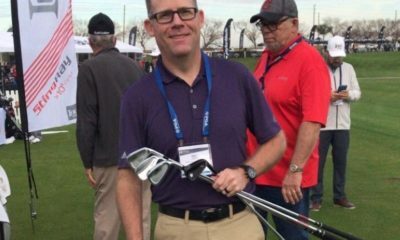 So we asked our GolfWRX Members, “What are the the best players irons on 2018?” (Blades excluded. The membership voted on those here). 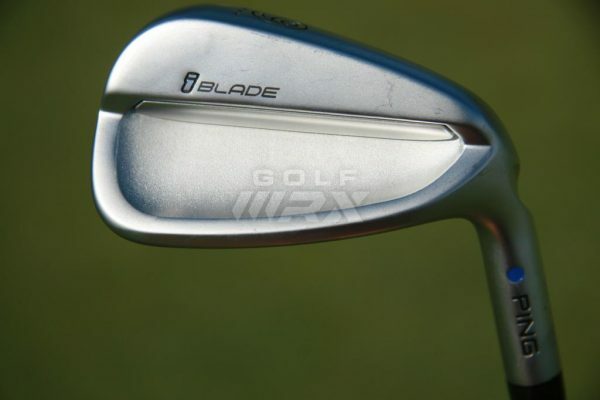 Still loving my Adams CB1 irons which look a lot like the Mizzys. My circa 1980 RAM Tour Grind TW276 forged 2-PW irons are better than all the supposedly game improvement current models… because I keep impact in the sweet spot. 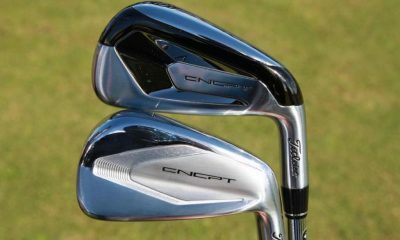 All these “best” irons are just cosmetic designs to scam the gullible golfers with more money than brains or talent. 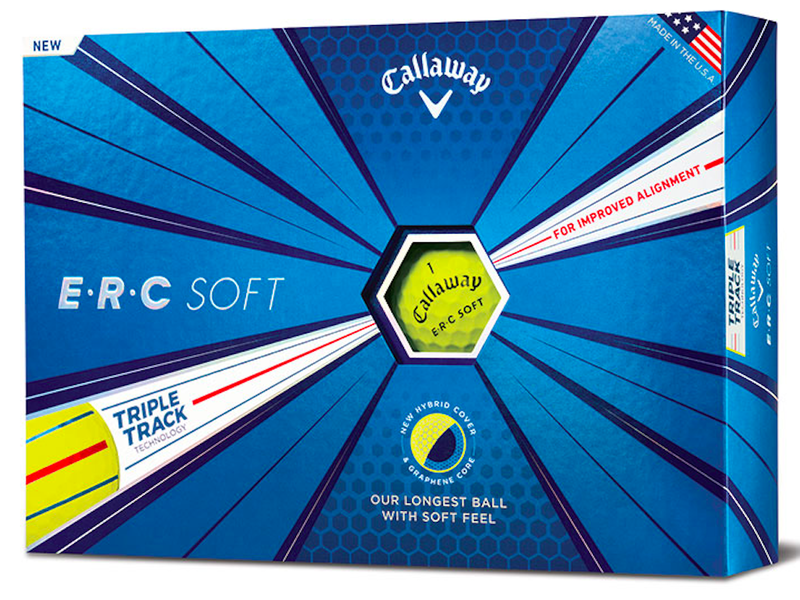 Doubtful with zero grooves left….unless you’ve left them in the garage all these years. 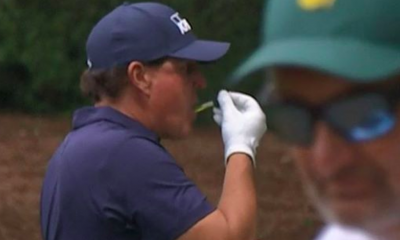 Can you even hold a green anymore? 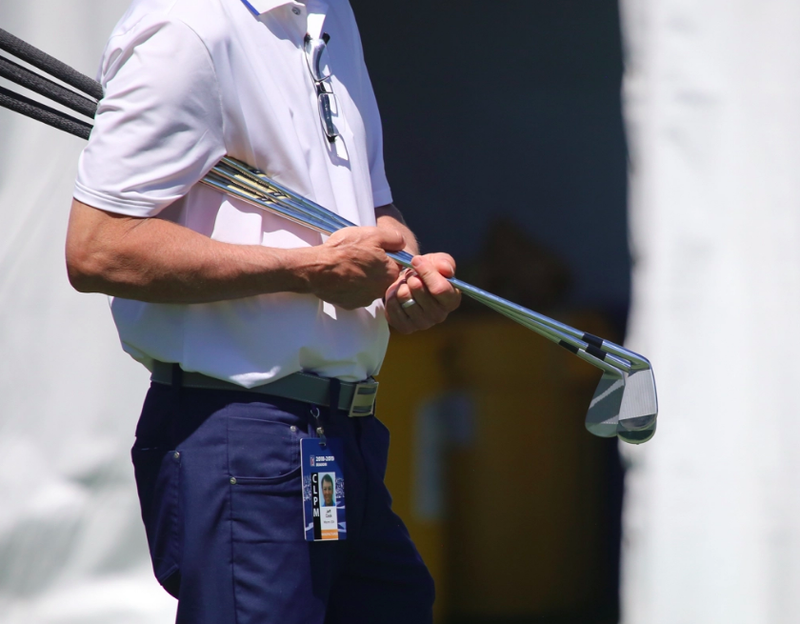 Shame that Mizuno doesn’t sell those irons in LH…. Like running for student body president in middle school, this is nothing more then a popularity contest. Yawn… Mizuno’s most popular Yay! I tell you what… Dollar for dollar, I’ve tried 4 of the irons on this list and my Honma Tour World irons blow them all away. You’re welcome. Aaaand…how do you think they (Mizuno) won the popularity contest?? Not one set of pure blades? Reading comprehension is not your thing, is it? Nice high road comment. Pure class. Sorry, I do not mean to be snide. I just have zero patience for going straight to the comment section to point out what is missing in an article without actually having read the article. There was a separate poll conducted for blades. If you read the article they did the blade category last month and provided a link at the top. 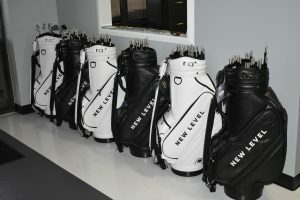 If you visit a top private club…You will see bag after bag full of PXG irons. I agree but you have to go to a TOP private club. As you go to the top privates you will see a lot of PXG for sure. But you will see a lot of 150k + cars as well. I work at a top private club with approximately 900 + members, A ton of PXG and Miura. A lot of guys shouldn’t even be hitting the Miuras, but money is spent here! Because they cost too much so they are still in the display bags? Because it is all about show, more money that skill. Look at the JDM market, over the top prices, flashy designs and endless customization because it is more about a statement of wealth than functional club design. PXG is overrated give me a pure set of well forged irons any day.